Join us, anytime between sunrise and sunset, on Saturday, April 20th for a hike and more on He Mni Can-Barn Bluff. This historic bluff is one of the best-known natural features along the upper Mississippi River. It is significant for its geology and its association with prehistoric and native people. It is also significant for its association with the exploration of the Upper Mississippi in the early nineteenth century, and for its mid-nineteenth century through present day association with travel, industry, tourism and recreation. · 10:00 am -1:00 pm – Goodhue County Historical Society - "If This Bluff Could Talk" - Share your He Mni Can - Barn Bluff Stories. Additional environmental activities and programs may be offered throughout the day and will be added as they are recruited. Meet us at the trail head at Mississippi National Golf Links, bring your own snowshoes or borrow a pair from us. We will have a limited number of children and adults available. For the adventurous types, challenge yourself to a time trial format 1 mile snowshoe race. Not interested in snowshoeing, no worries! Lace up your hiking boots and “Take a Hike”. After your walk/hike, enjoy hot chocolate and snacks around the campfire. Start the New Year with a hike on He Mni Can/Barn Bluff to watch the sunrise! Sunrise is at 7:47 am so we will be meeting at the trailhead off East 5th Street at 7:15 am. 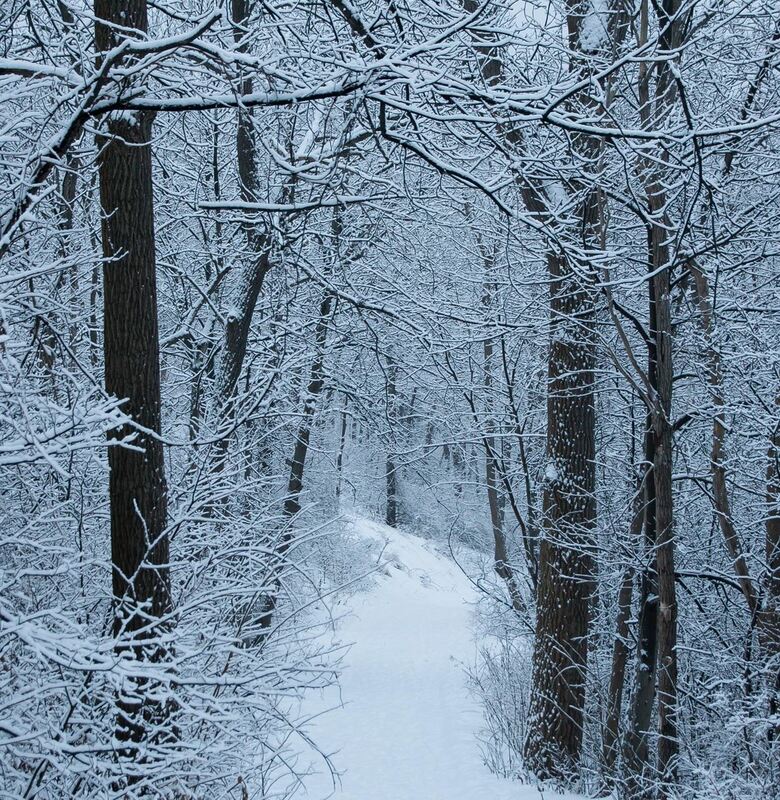 Dress for the weather, bring a hiking stick or Nordic Walking Poles in case the trail is icy and your camera to capture the moment. We will be providing the coffee! Questions??? Contact David Anderson at redwingbluffs@gmail.com. Join us for the 16th Annual River City Days Disc Golf Tournament Saturday, August 4th the Memorial Park Disc Golf Course. Two divisions will be offered, Under 25 and 25 and over. Cost is $5.00 per person. Registration begins at 9:30, tournament at 10:00. Join Us for Earth Day on the Bluff! Earth Day - Hike the Bluff is on!!! The trails are mostly snow-free, but muddy in spots! Put on your boots, grab your walking stick and come enjoy a hike on the bluff. Picnic on the Bluff – Gather the family, pack a picnic and enjoy lunch or supper on the overlook or in a Bluff Prairie! Geocaching – Friends of the Bluffs will be placing a special Earth Day cache on the bluff for the day. He Mni Can/Barn Bluff Bingo – Friends of the Bluffs Keychain/Compass to the first 250 children who complete a bingo. We will keep updating this post with additional events and times as other groups join us. Keep checking back or subscribe to our blog to always receive our latest events news. Other details: A supply of equipment will be available for families to try. If you own your own equipment please bring to use. After snowshoeing, skiing or hiking, families may enjoy a cup of hot chocolate by our campfire. **CANCELLED**Join Friends of the Bluffs and create a New Year's day tradition of climbing Barn Bluff at sunrise! Pencil us in! We've got lots of ways for you to enjoy the bluffs. Watch this blog for more details as event dates come closer.